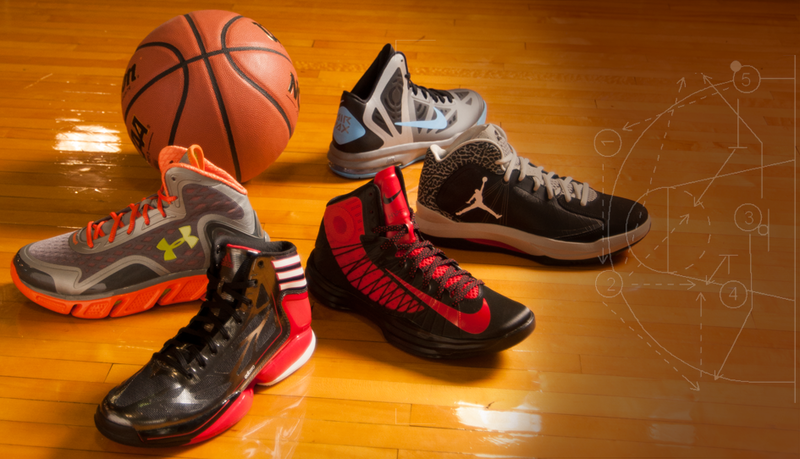 It’s not March yet, but let the college basketball madness begin. The early season rankings are in, and we’re giving you a scope into who we think will make waves this year. Check our top-three picks that are sure to make highlight reels and headlines. Nerlens Noel (Kentucky, F): As a top-ranked prep coming out of college, it was a no-brainer that Noel was going to Kentucky. Eerily reminiscent of former Wildcat Anthony Davis, we’re expecting the same production from Nerlens. By the way, that Anthony Davis guy was last year’s National POY. 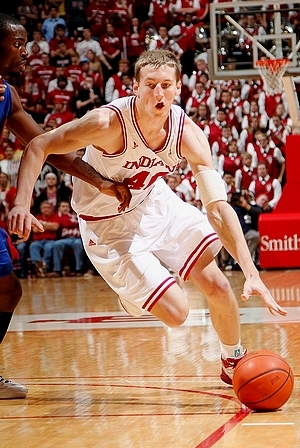 Cody Zeller (Indiana, F): The Indiana Hoosiers are ranked #1 in the nation, and Cody Zeller is literally a big reason why. Standing at 6’11, he’s a formidable presence in the painted area, a lost commodity. Did we mention he’s the last of three star basketball brothers and arguably the best of the bunch? Shabazz Muhammad (UCLA, G): This is an interesting pick simply because the season has started and Muhammad hasn’t stepped on the court for the UCLA Bruins. Currently facing NCAA sanctions, it’s uncertain when we’ll see him in action. Nevertheless, he was a talented athlete in high school, and that should without a doubt translate to the college level in a big way. Although it’s all speculation, we’ll see if these players live up the expectations and deliver on the hardwood. Given the unpredictability of college basketball, fans and enthusiasts should be in for a treat.